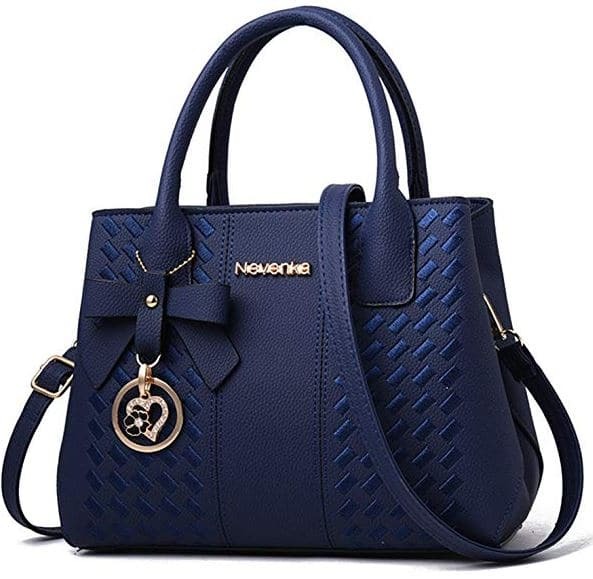 Your going to absolutely fall in LOVE with these tote handbags! 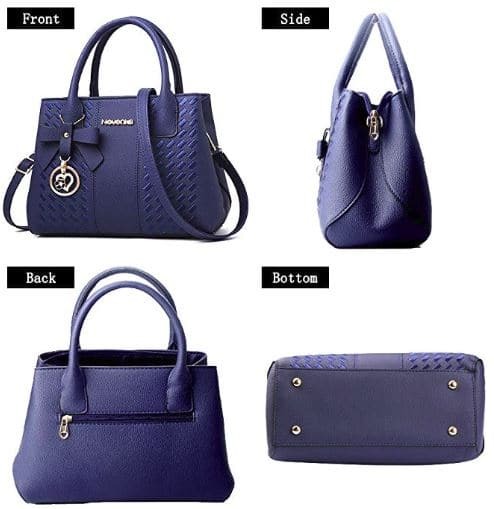 They are made of beautiful PU leather and these bags are absolutely gorgeous! There is plenty of room for everything you’ll need. You can fit a water bottle, iPad mini, iPhone, keys and still have room for all those unexpected things! These tote handbags are classy enough for more formal events such as weddings and parties but also looks great as a daily bag. A word of advice though, if you buy this as a gift, you may want to keep it for yourself! So you may want to buy two! o! Available in 12 different colors and styles. 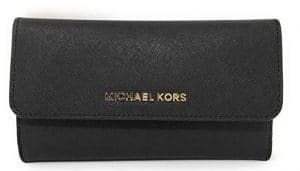 At less than $25 a bag, you don’t want to pass this deal up! 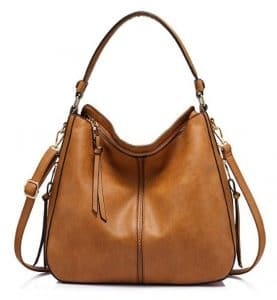 Get yours today through this Deal of the Day at Handbags By Design and Save! Previous Post: « Miche Purses – Where Are They Now?